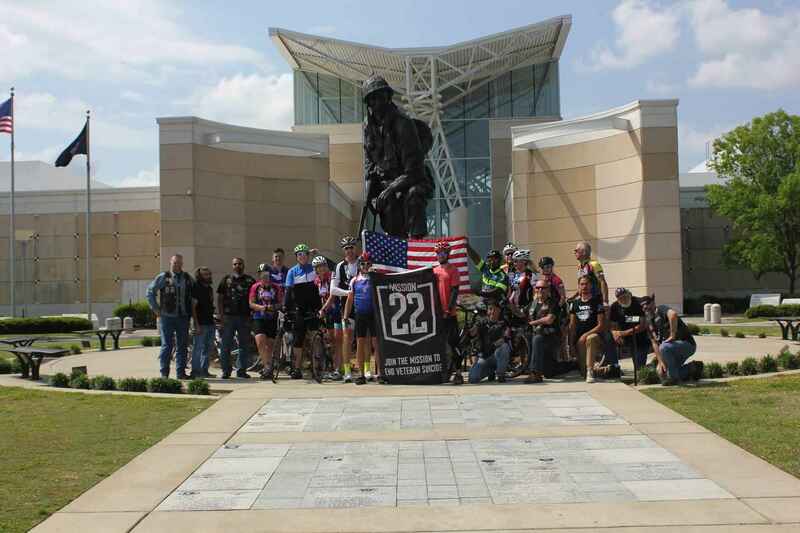 Mission 22 - Donate to support Mission 22 Programs! Help Support Mission 22 Programs! Utmost respect for those who have served! They often do not get the respect, support or help that they need once returning to the civilian world. Given by the employees and owner of Sullivan-Parkhill in honor of Steven Asklund. Thank all who sacrafice. Wish I could donate more. God Bless each and every Veteran - you are in my heart and prayers! Because these veterans secured our wonderful way of life!!!! In memory of Lance Corporal Charles Steven Asklund. We are donating to honor Steven Asklund and those that struggle with the insidious and unrelenting disease of depression. We donate in memory of Steve Asklund. Rest in peace. Our daughter Savanna loved you with all her heart. You will be missed by so many. In honor of my cousin Michael A. Yanik (3/14/70-3/26/19). U.S. Navy veteran. Thank you for serving our country and for your courage to protect not only US citizens, but also the universal collective. You ALL are hero’s. I donated today because it's very important to spread the word and help any which way you can.